Don't miss the latest happenings out of Nordic Valley Resort, including new lifts, terrain expansions, weather, photo galleries, infographics and current events skiers and mountain travelers should know about. Stay up-to-date on Nordic Valley Resort news and events by clicking on articles from the list below or page through to see coverage from the entire ski season. Score free lift tickets at Utah's resorts this season. Introduce your children to Utah's favorite winter pastime with Ski Utah's free Fifth and Sixth Grade Passport Program. Colorado school kids in 5th and 6th grades can get some great time on the snow, thanks to Colorado Ski Country USA. A new storm track is anticipated for next week and could bring ample snow to resorts across the country. Colorado is skipping over fall and moving straight to winter, as snow blankets the state's ski areas. 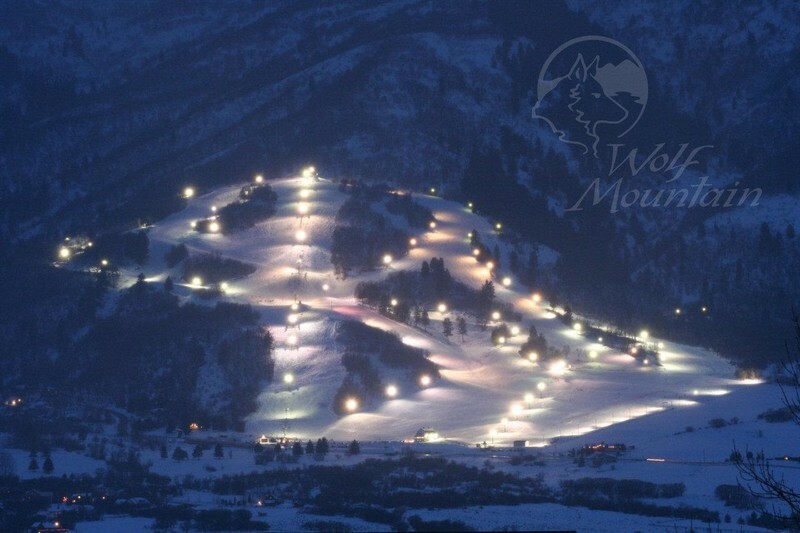 Utah's Wolf Mountain area has plenty of posh homes for rent after 2010 bankruptcy filing. Storms and cold mean lots of terrain for skiers and boarders. Eden, Utah, mountain opens as owners, court sort through bankruptcy. The winter season approaches as ski resorts across the mountain Southwest announce opening dates. Ski 50 days at every Utah resort this winter. The ski season's over but the summer games play on. March and April may bring some of the best snows of the season but they also bring big smiles to the Wasatch. SkiUtah's Snowflakes spent some time in New York, only to wish they were home running their Greatest Flake search. Colorado ski areas host the world's best skiers for some pre-season training. Rain in the valley; snow in the mountains. Utah riders chomp at the bit to hit the slopes. Get Snow Reports, Powder Alerts & Powder Forecasts from Nordic Valley Resort straight to your inbox!